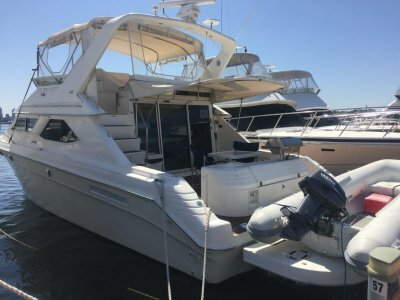 1985 RANDELL 41' PLEASURE BOAT POWERED BY TWIN CATERPILLARS 375HP ENGINES WITH A CRUISING SPEED OF 17 KNOTS AND TOP SPEED OF 23 KNOTS. 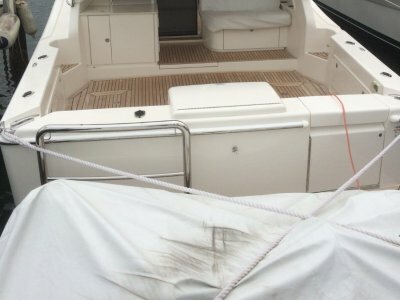 THIS VESSEL HAS BEEN WELL MAINTAINED AND IS FITTED WITH ALL OPTIONS YOU WILL COME TO FIND IN A BOAT OF THIS QUALITY. 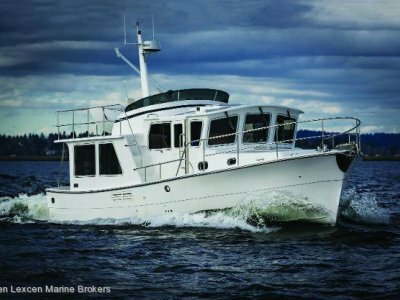 CAN ACCOMMODATE 8 COMFORTABLY FOR OVERNIGHT CRUISING, TWIN CABINS WITH LARGE BATHROOM AND HAS LONG RANGE TANKS FOR FISHING TRIPS. GOOD SIZE GALLEY AND SALOON. 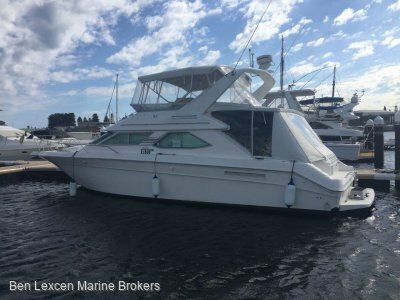 OUT OF WATER NOVEMBER 2017, ANTIFOULED, ANODES, PROPSPEED, BOTH ENGINES SERVICED. MUST SELL... 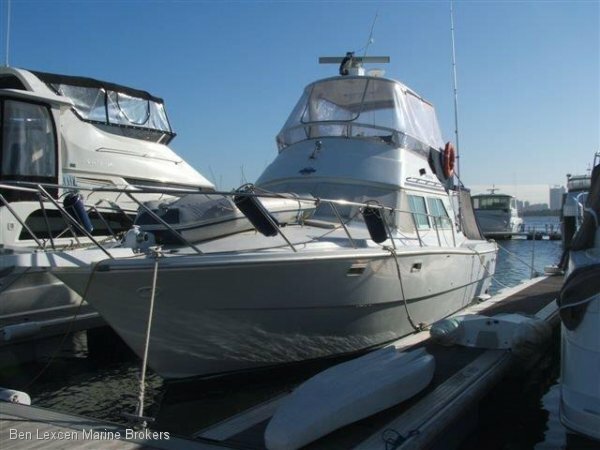 OWNER KEEN TO MOVE VESSEL WILL LOOK AT ANY REASONABLE OFFER. A GREAT FAMILY POWER CRUISER THAT WILL NOT DISAPPOINT.